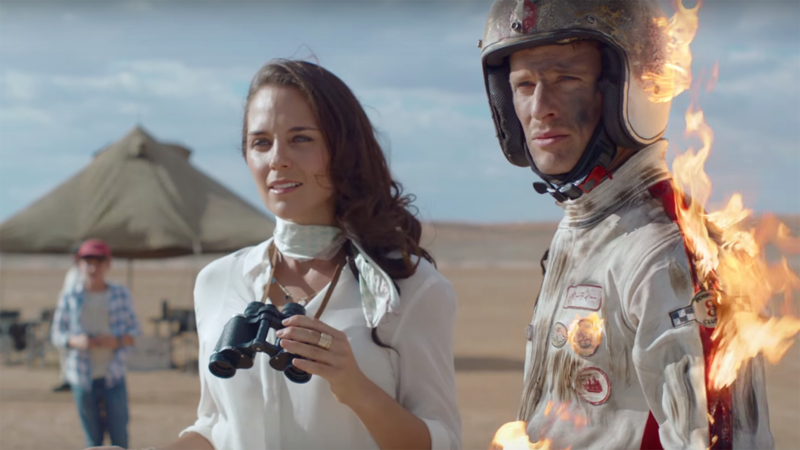 For the advertising world, this has already been a packed week, with Advertising Week New York underway and the Clio Awards naming the year's best ads. So we've got a lot to talk about in Adweek's weekly podcast, Yeah, That's Probably an Ad. Our panel talks about these big events, along with fallout from the first presidential debate.